Come get WET with us at Drai’s Vancouver! 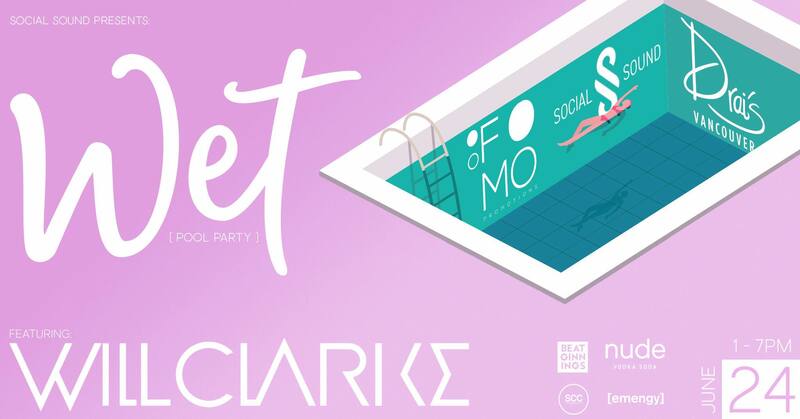 Social Sound has teamed up with FOMO Promotions to bring you an extravagant summer experience in the only pool party around! To reserve tables, please contact fomopromotions@gmail.com and be part of a elegant summer experience. PayPal or Credit (via PayPal) accepted. For hard copies, please contact us. You must register for an account during checkout.